After supporting artists like Borgore and Kill The Noise, Volpe launched his own debut headline tour for “No Emotion Allowed”. Moreover, blasting off into a new realm of success. He also delivered official, heavy-hitting remixes for Marshmello, The Chainsmokers, and GTA. 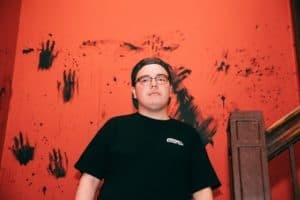 The different sound displayed on “All Emotion Allowed” shows the Volpe is a master of his craft with diverse sound potential, leaving what he’ll come up with next a mystery.